Habitat for Humanity and would like to Thank you for making Women Build 2017 the most successful one yet! 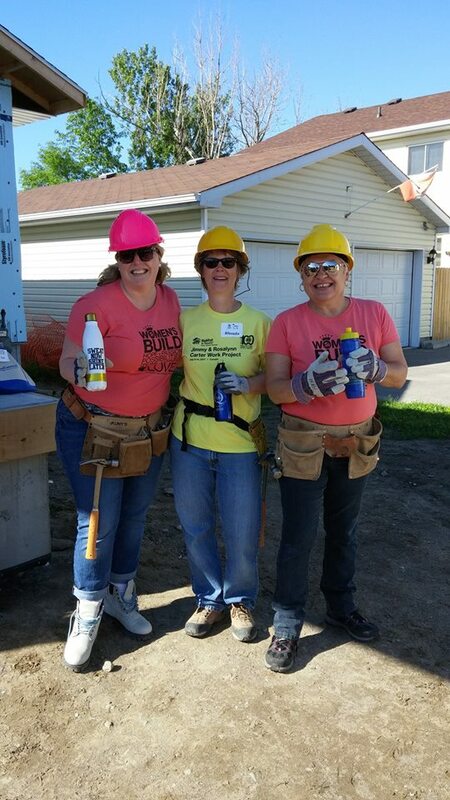 Not only were funds raised for the builds on Donald Street in Belleville, but we had two full weeks of Women on the site alongside our 2 new homeowners to help build their home! 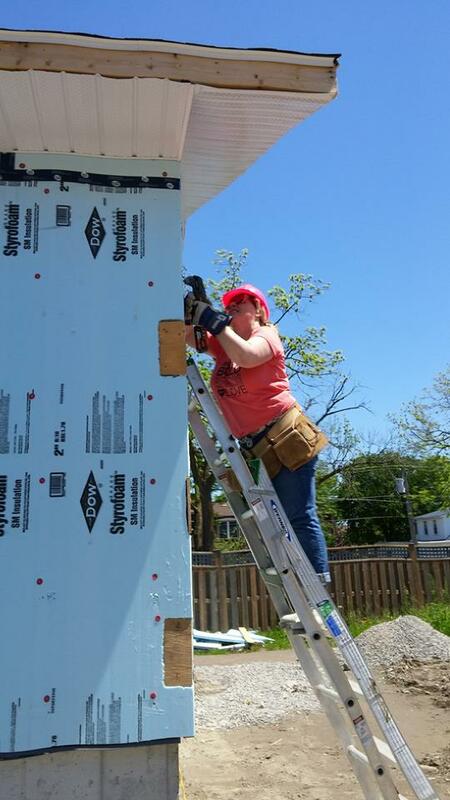 Throughout the 2 weeks, the Women were hard at work siding the house, scraping and installing insulation in the basement! We are now one step closer to completing our homes for two local families and their children.